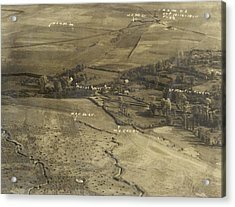 World War I Trenches is a photograph by Ny State Military Museum which was uploaded on July 24th, 2016. 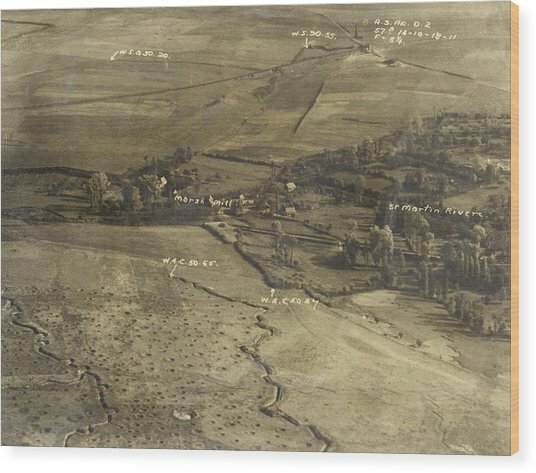 World War I trenches. 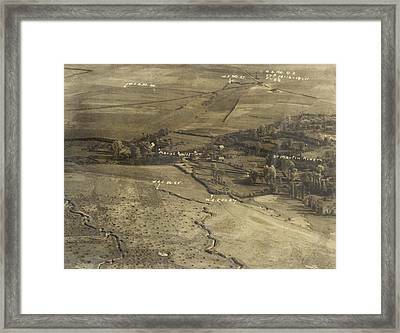 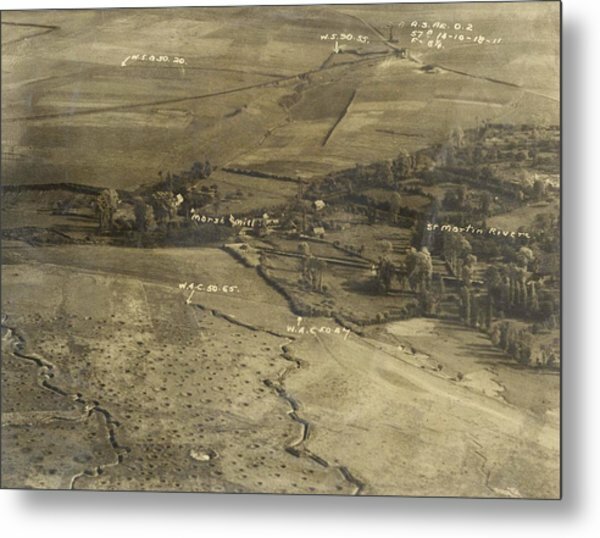 Aerial photograph of the trenches around Saint-Martin-Riviere in northern France. 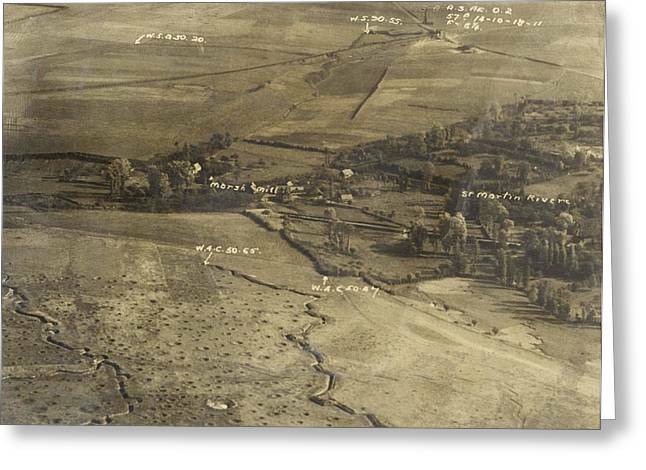 Extensive trench systems were dug by both sides during World War I as the opposing armies fought to a standstill on the Western Front in northern France and Belgium. 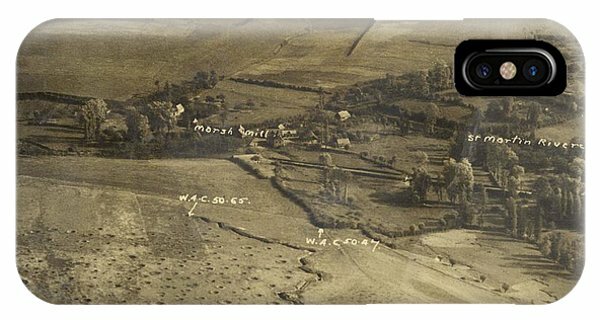 This area was close to the German Hindenburg Line, the last line of German defences on the Western Front. 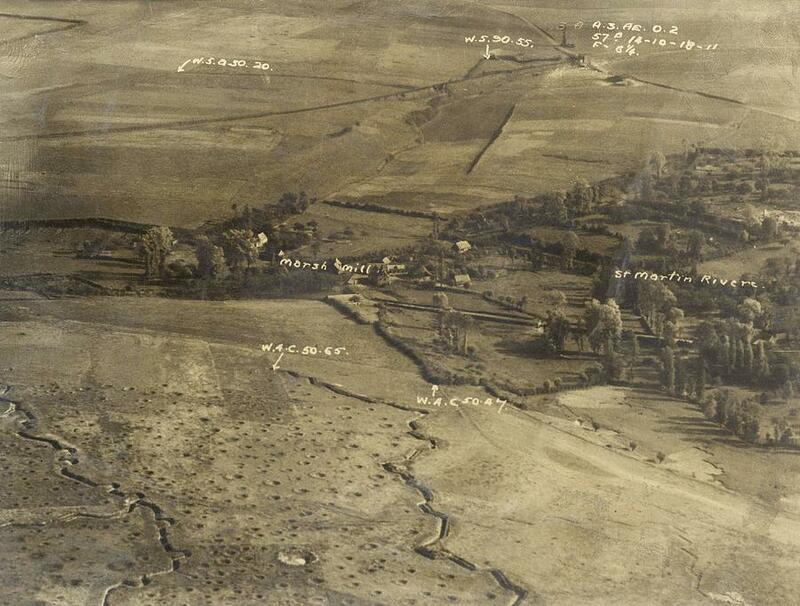 A planned withdrawal to the line started in February 1917, with the Germans destroying land and buildings on the way.